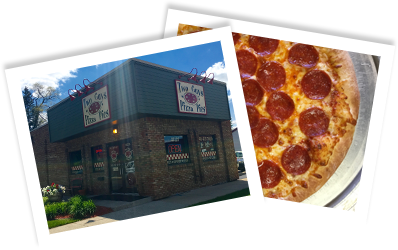 Two Guys Pizza Pies in Livonia Michigan! Come in for pick-up or delivery and give us a try. You will like our food. Our location and hours are listed below.